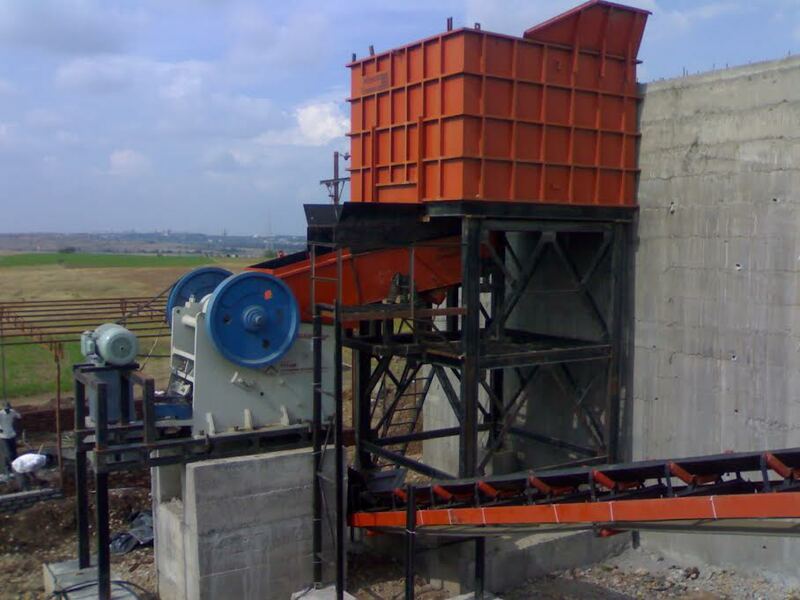 Shreeindustries in Pune ,Shree Industries was set in the year 2003, with acumen to be the foremost manufacturer and supplier entity for high-grade Construction Machinery. 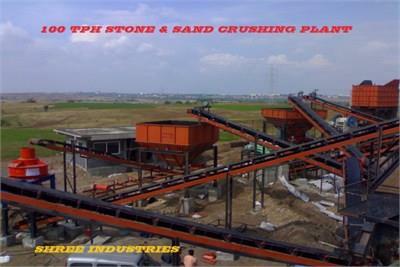 Since our establishment, we have been providing an extensive assortment of quality products demanded in constructions business, this includes, Stone Crusher Plant, Cone Crusher, M Sand plant and Sand Crusher Plant. On picking our products, our customers will be guaranteed for a reliable quality material, strong performance, premium finish, precisely designed controls and impartial costs. We incorporate the entire range of construction equipment that is why we possess a privilege of trust from our consumers placed all across the country. Quality and security are the vital part of a construction, and we can answer these needs by providing a certain range that generates a notion for our huge prominence. We maintain a manufacturing base that is supported with the advanced machinery, whereas our infrastructure is enhanced to hold the continuing technology. 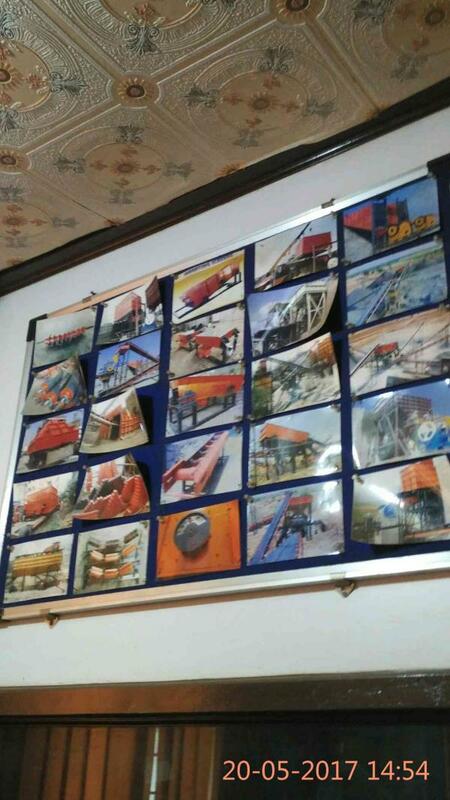 All these progressions encourage our valuable customers to trust in our offered product range that is devised under strict directions of defined industrial parameters. Owing to our vast industrial adeptness, we have become the preferred enterprise, sustaining an immense number of construction demands with competence. We owe recognition to the administration of Mr. Ashish Andade which enables us for advancing advancement in our products. He is a promising, and a highly endured tycoon who continues ever observant about keeping the reputation of our company. 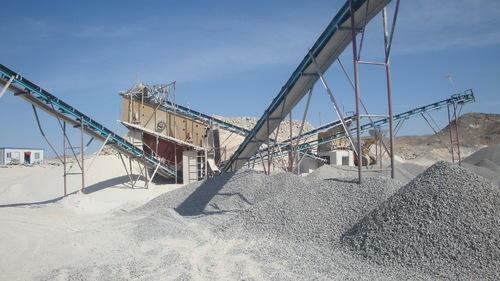 His leadership has earned us a brand that maintains distinguished eminence in the area of construction. 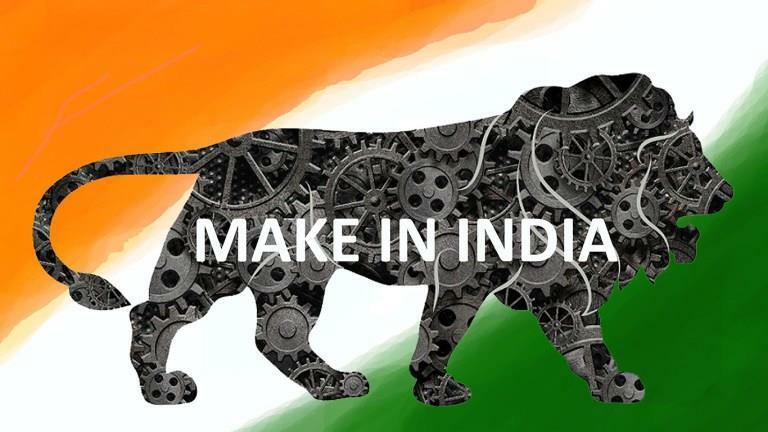 Shree Industries Supports the Make in India Initiative.